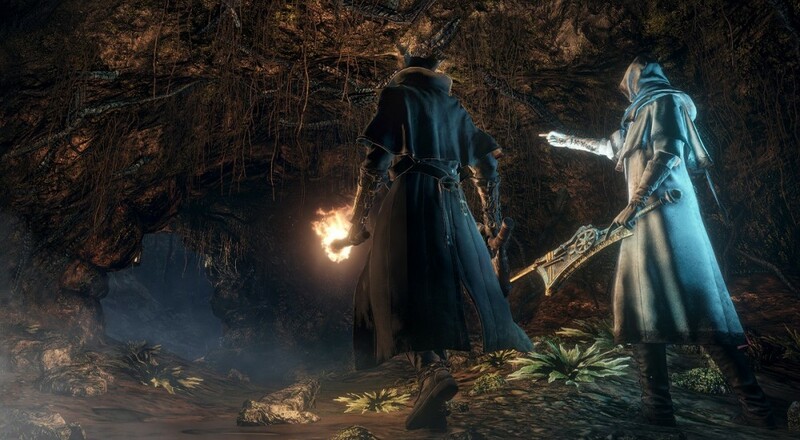 The Souls series and, by extension, Bloodborne haven't always been the easiest when it comes to connecting with your friends. Arguments about core mechanics of how summons are intended to work aside, it appears that gothic horror adventure title will be getting a patch next week to make matching easier and, more intriguing, to scale the stats of lower level players to the host. There are no real details on how those stats are going to be adjusted. It's an interesting kind of move to be making these kind of adjustments to a game that's "hey day" was a few months back. It's possible these are in anticipation of the expansion, which is still sparse on details.